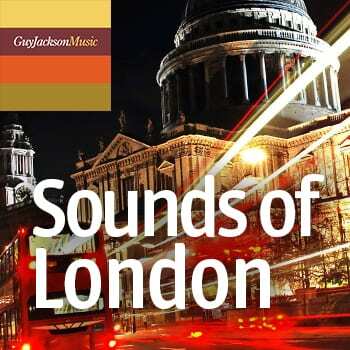 I live in London so it was obvious that I had to create a library of sounds for this great capital city. The average run time of each sound bite is around one minute 30 seconds which means it is not too time-consuming to audition them. No two-hour soundbites here folks!